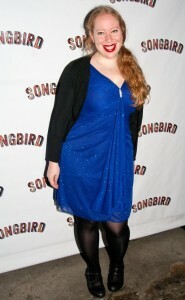 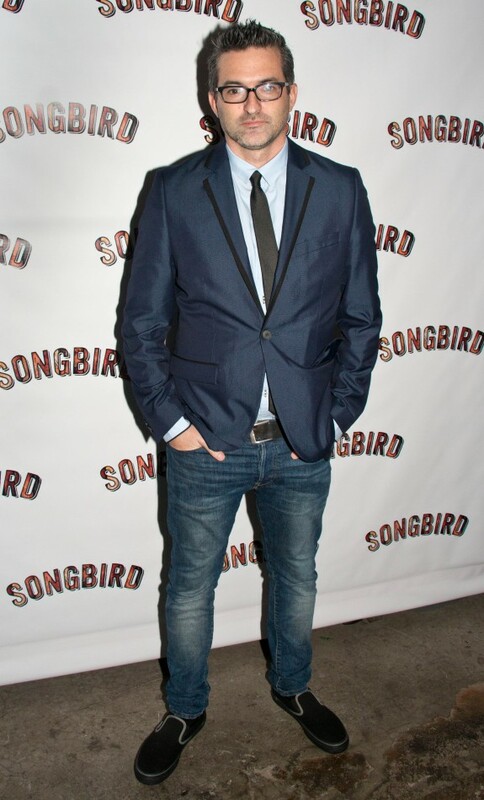 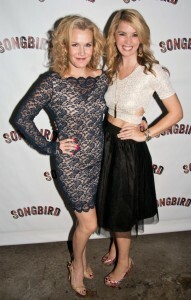 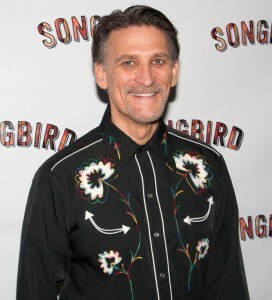 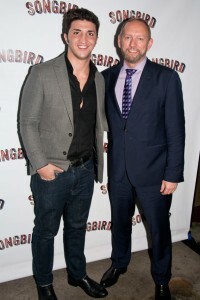 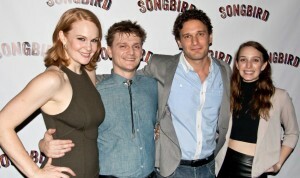 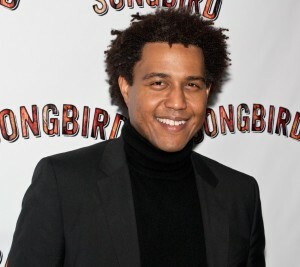 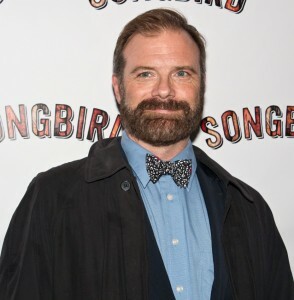 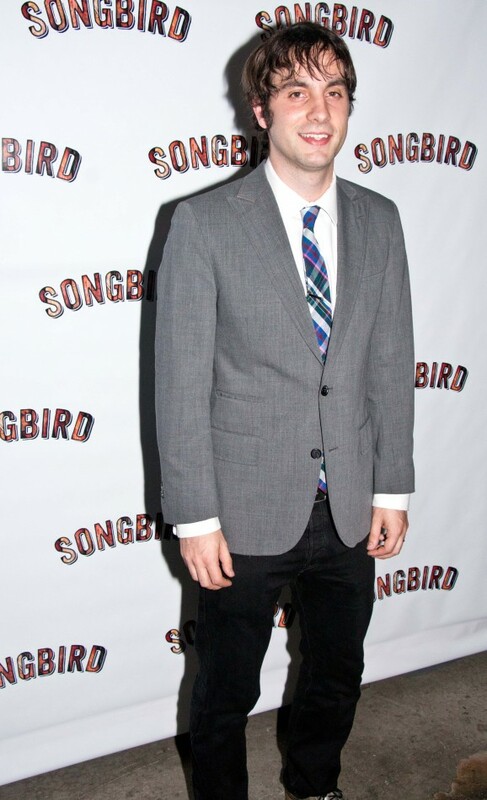 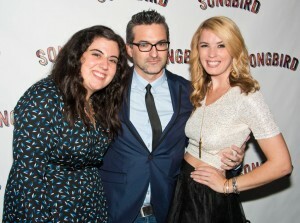 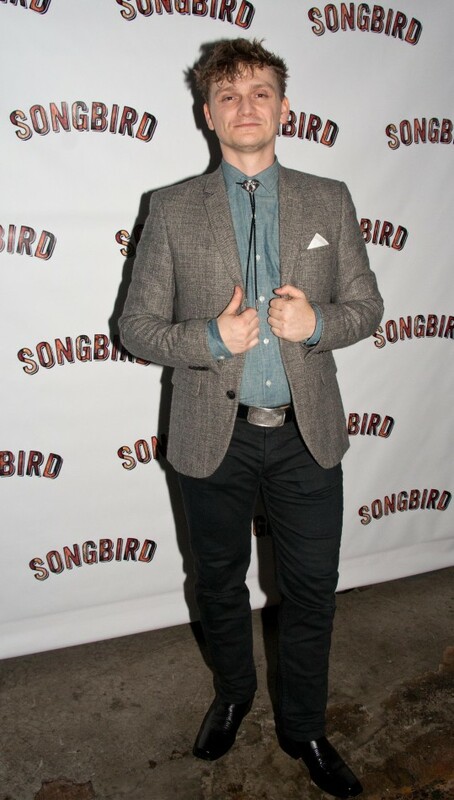 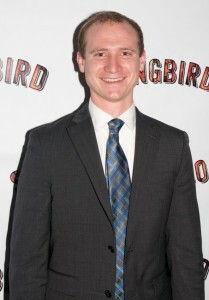 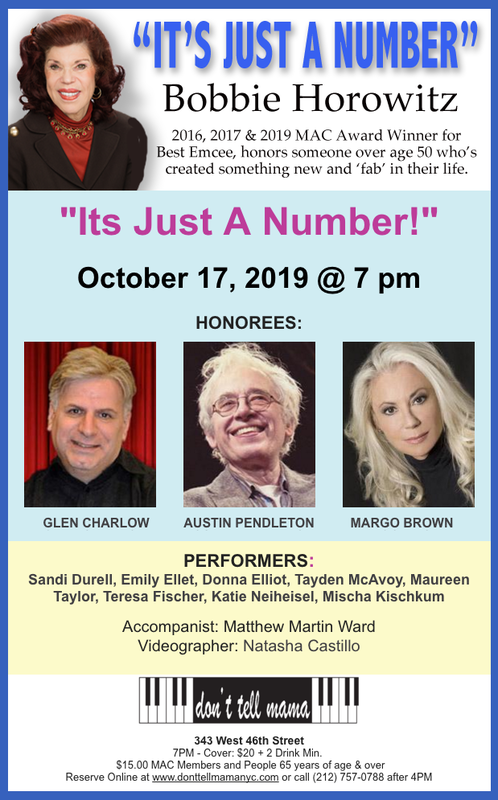 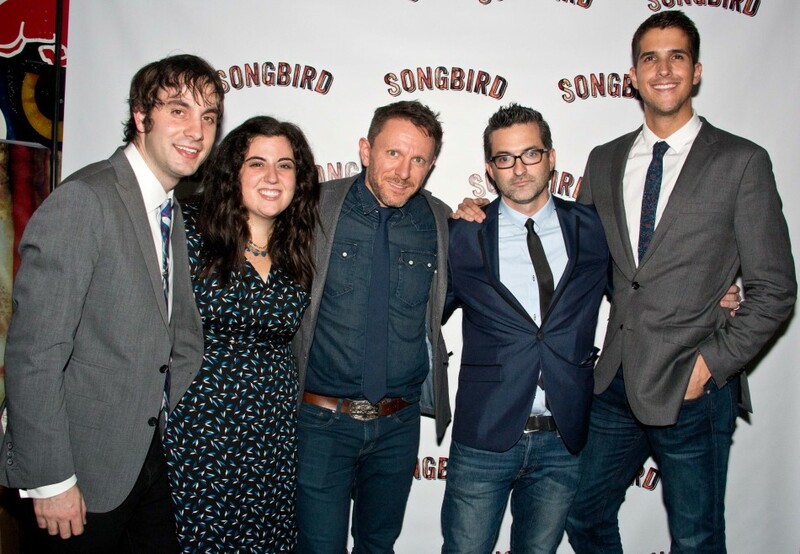 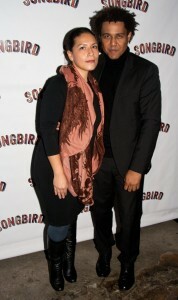 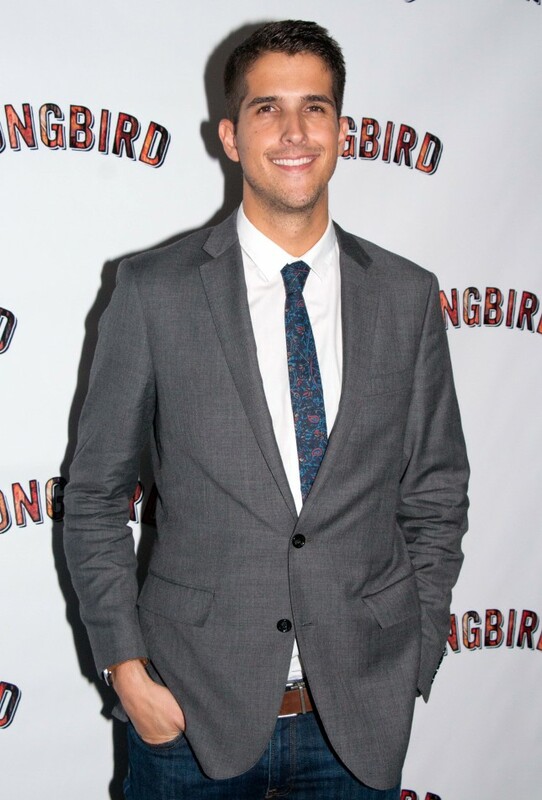 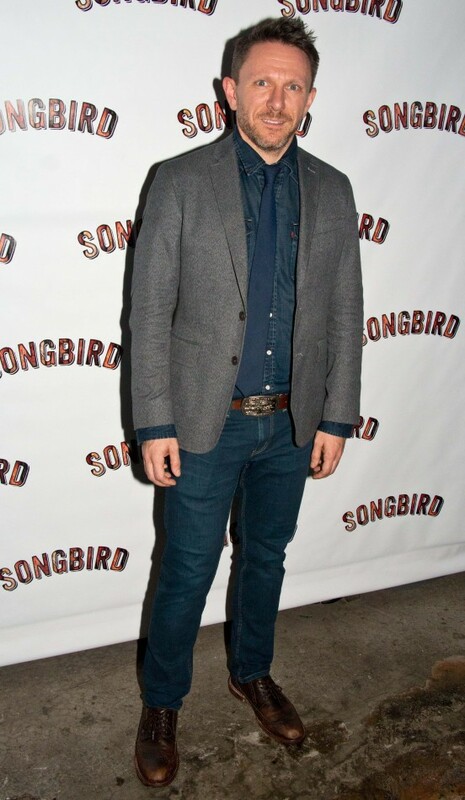 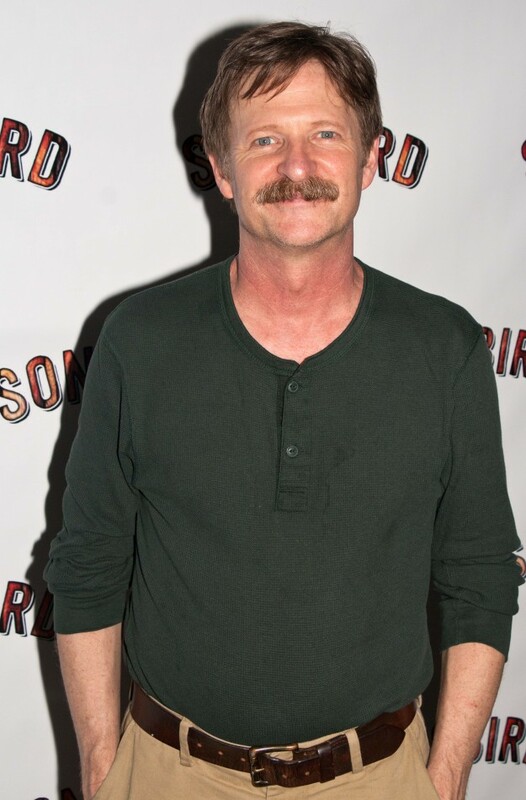 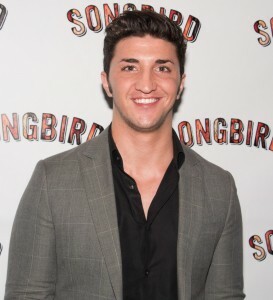 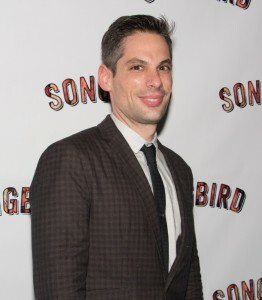 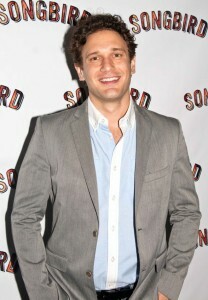 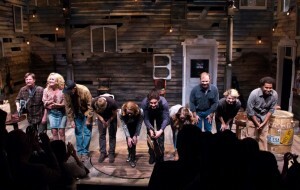 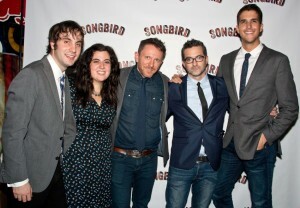 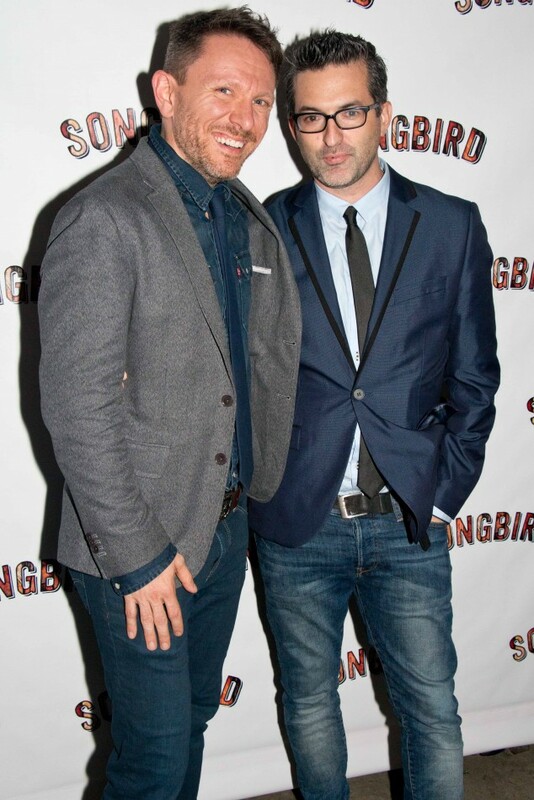 Wednesday, October 28 saw the opening night and New York premiere of Songbird, a new show about a fading star coming home to Nashville. 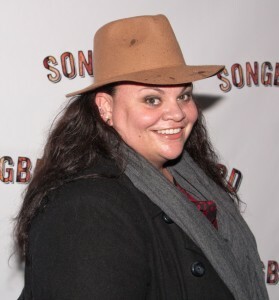 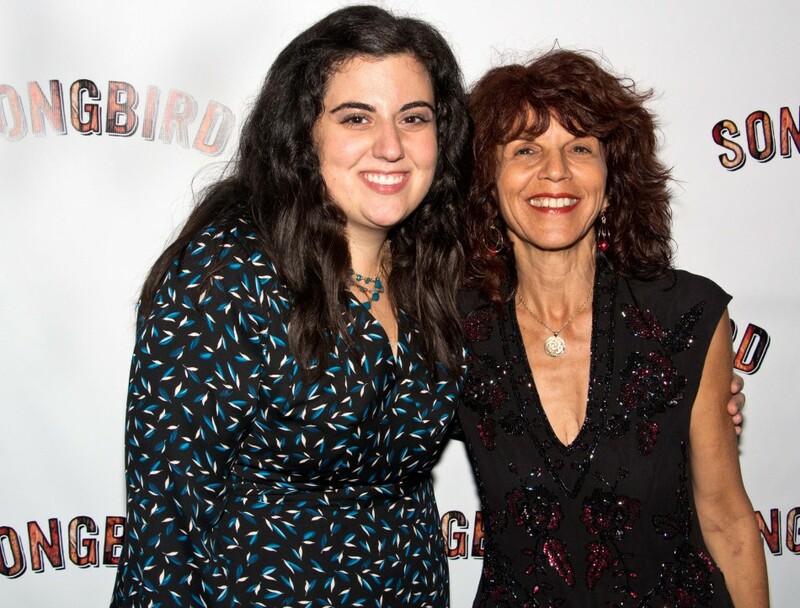 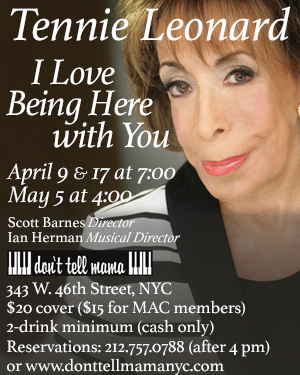 Written by Michael Kimmel, with music and lyrics by Lauren Pritchard and directed by JV Mercanti, Songbird tells the story of Tammi’s tumultuous return to the honky tonk where she got her start. 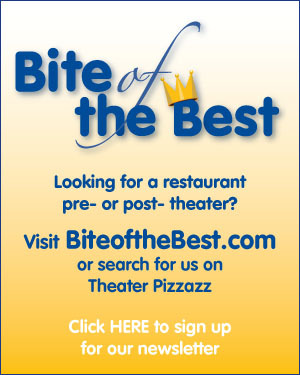 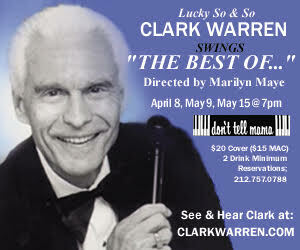 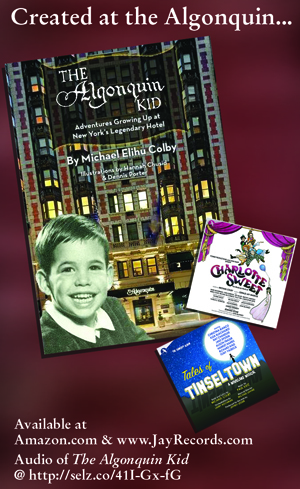 Theater Pizzazz’s JK Clarke was on hand for curtain call and after party photos. 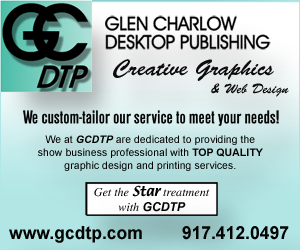 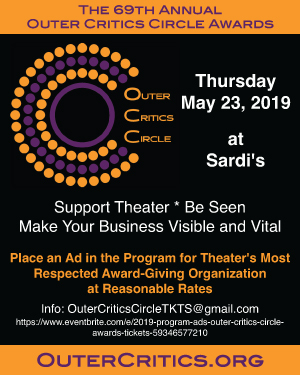 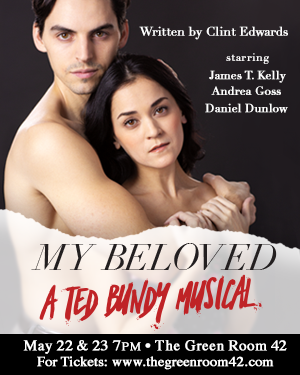 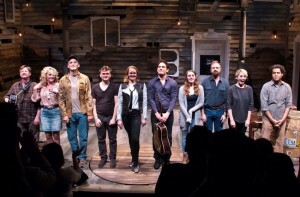 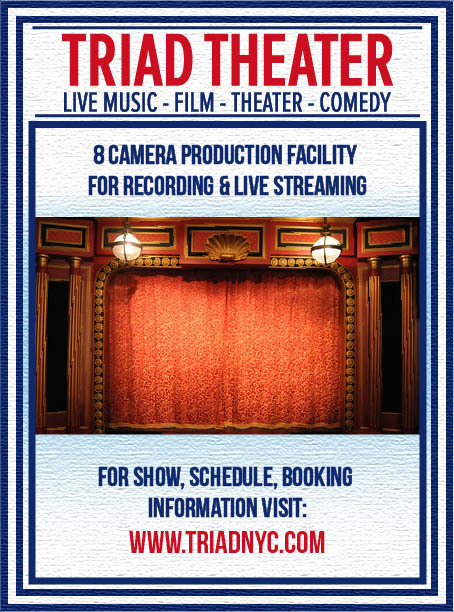 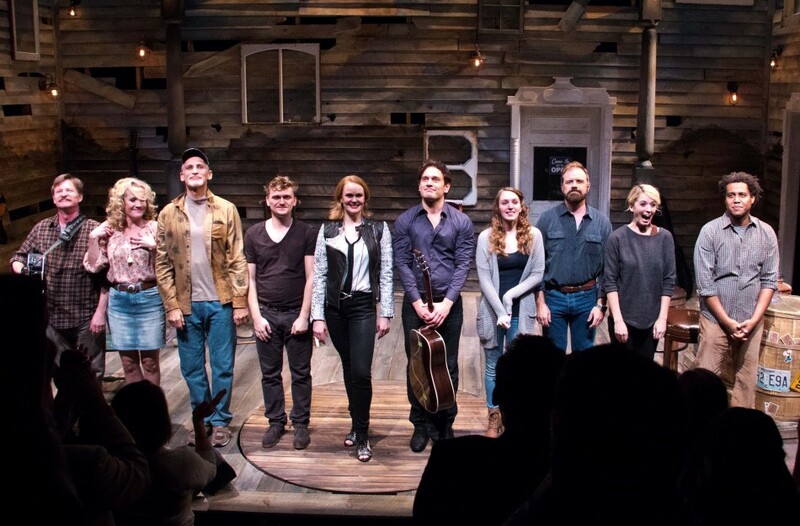 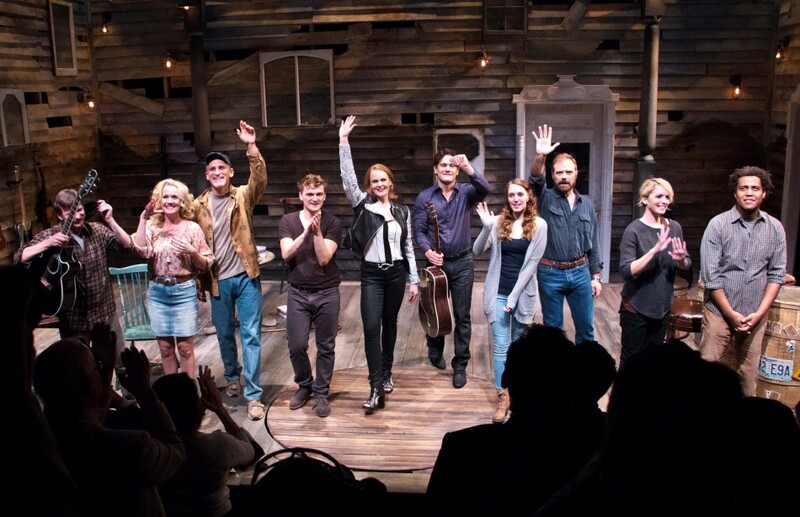 In attendance were cast members Ephie Aardema, Kate Baldwin, Adam Chochran, Erin Dilly, Don Guillory, Drew McVety, Eric William Morris, Kacie Sheik, Bob Stillman and Andy Taylor. 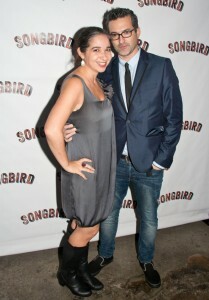 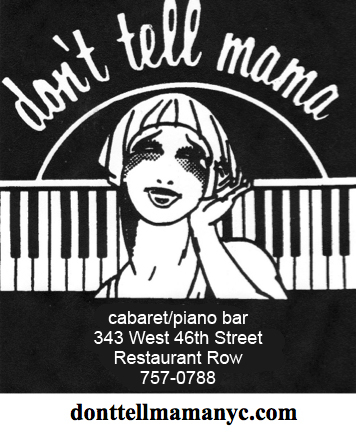 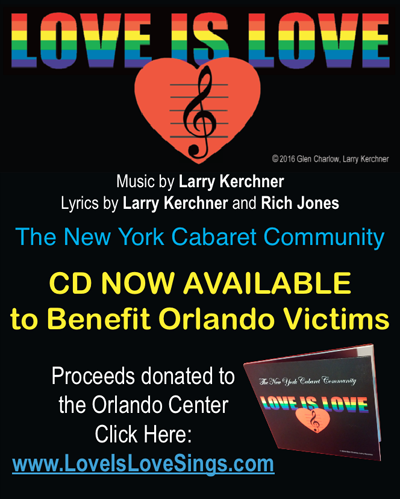 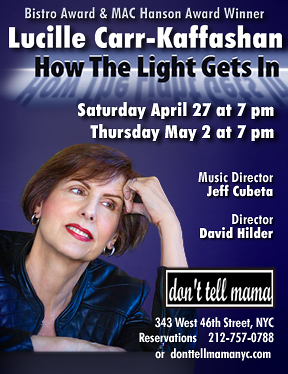 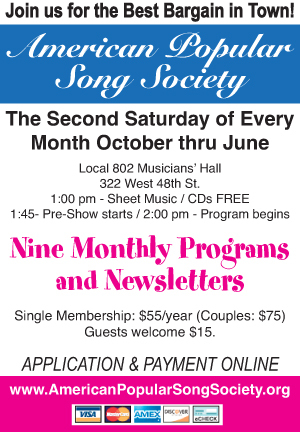 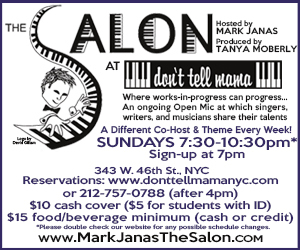 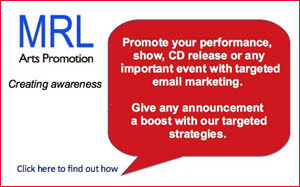 After party special guests included included Duncan Sheik and Keala Settle.